Morris James is pleased to announce that Laura G. Readinger was admitted to the Delaware Bar on March 2, 2016. 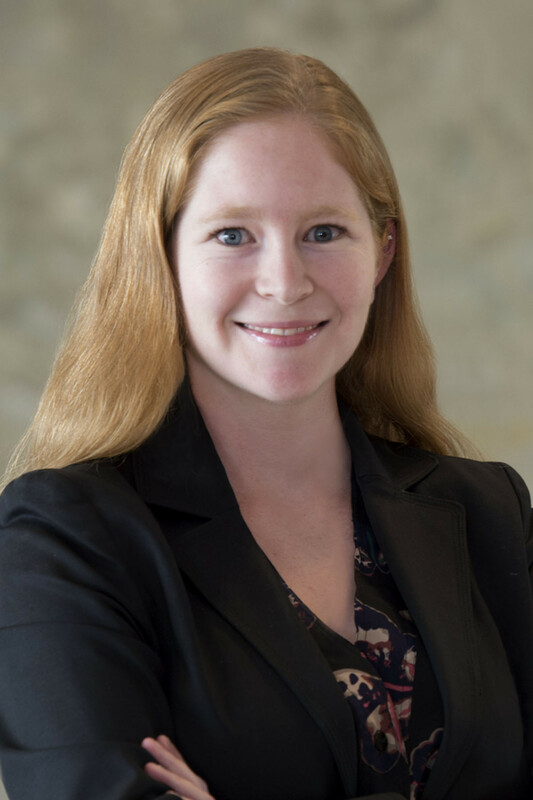 Ms. Readinger is an associate in Morris James’ Business Litigation group focusing on dealing with the challenges associated with electronic discovery. She provides effective and efficient project management solutions to clients in what is a complex and continually changing area of litigation. Prior to joining Morris James, Laura gained experience in family law, immigration law and litigation. Ms. Readinger received her Juris Doctor in 2007 from The Ohio State University Moritz College of Law and is a 2004 graduate of Cornell University. She is also admitted to practice law in Ohio, Pennsylvania, and New York and is currently serving as the Vice President of the Hispanic Bar Association of Pennsylvania and as a board member of the Hispanic Bar Association of Pennsylvania Legal Education Fund.